SUPER LOW MILES AND PERFECT CARFAX! New tires, safety inspected and good to go! 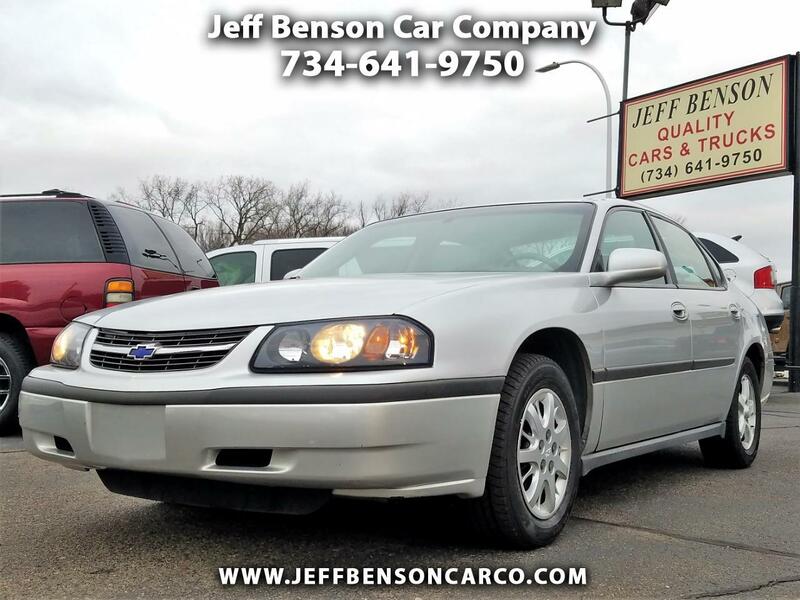 Call 734-641-9750 for courteous, up to the minute information on this nice Chevy!